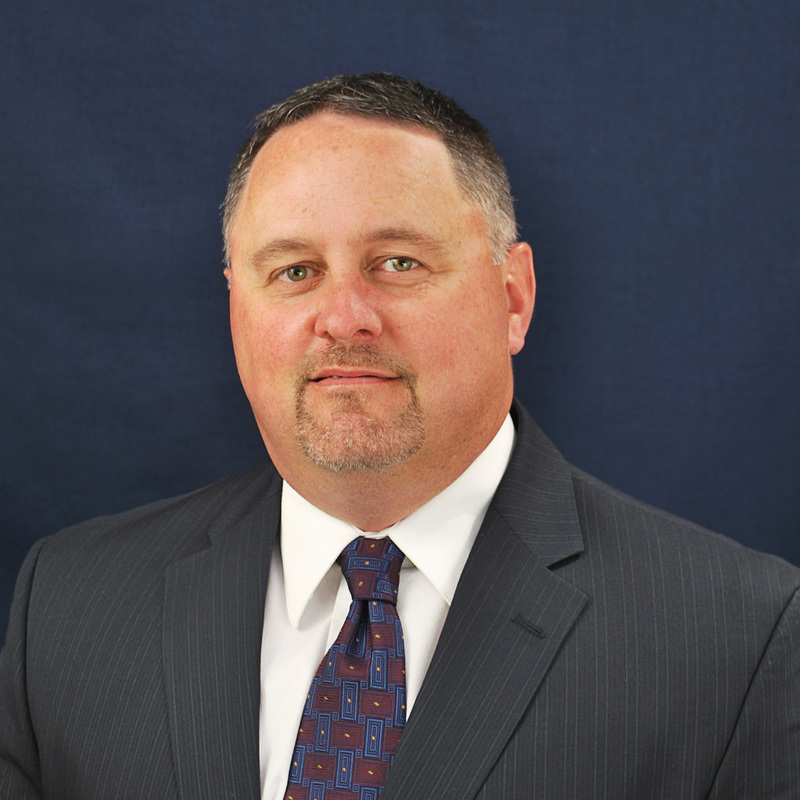 Experience: Don Neitzel serves as General Manager of Kunkel Engineering Group and has over 20 years’ experience in civil engineering. Don has extensive experience in construction management, project management, project coordination, scheduling, budgeting, cost estimating, submittal reviews and contract administration. Don has served as Project Manager for most of the major street and utility reconstruction projects for our municipal clients for the past 15 years. Don has received praise for his management of complex projects from municipalities and businesses alike. For example, the City of Green Lake undertook a $1.6 million infrastructure and street reconstruction project through its Downtown Business District. Improvements within the project included sanitary sewer, water main, storm sewer, concrete curb and gutter, pavement, sidewalk and streetscape amenities including period lighting and ornamental street trees. Don was in charge of all construction activities and served as Project Manager. Don routinely met with business owners and kept them informed of construction activities so as to keep disruptions and temporary inconveniences to their businesses at a minimum. Don received praised from both the City of Green Lake as well as local business proprietors for his management of this project. Don also served as the Director of Public Works for the City of Mayville from 2010 through 2016. In 2010, the City’s Director of Public Works retired after 25 years of service. Kunkel Engineering Group assumed leadership of the Public Works Department on behalf of the City. Don stepped in to not only manage the City’s Public Works Department, but to also provide the City guidance with regard to economic development. Additionally, this arrangement for consulting services provided the City with the depth and experience of an entire engineering firm rather than the knowledge of just one individual. Don is always looking for opportunities to create efficiencies and initiate improvements within a municipality. His goal is to provide municipalities with fiscally sound solutions without compromising the quality of life residents have come to appreciate.